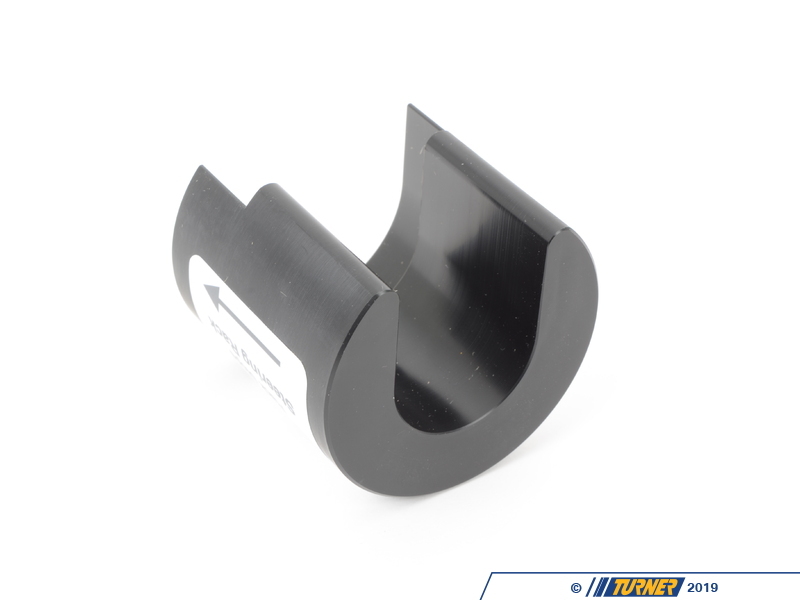 During typical alignment work the adjustments are made from the tie rods without first centering the rack (having even lengths of the rack exposed). 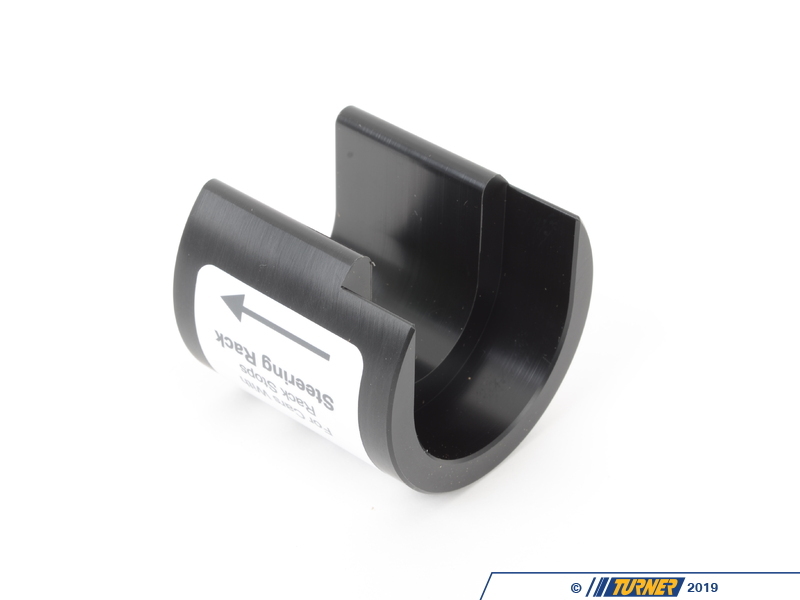 This makes for more work for the technician but ensures your steering is consistent. If the rack is off-center when the tie rods are adjusted your steering will not have the correct number of turns and unequal turning radius left to right. 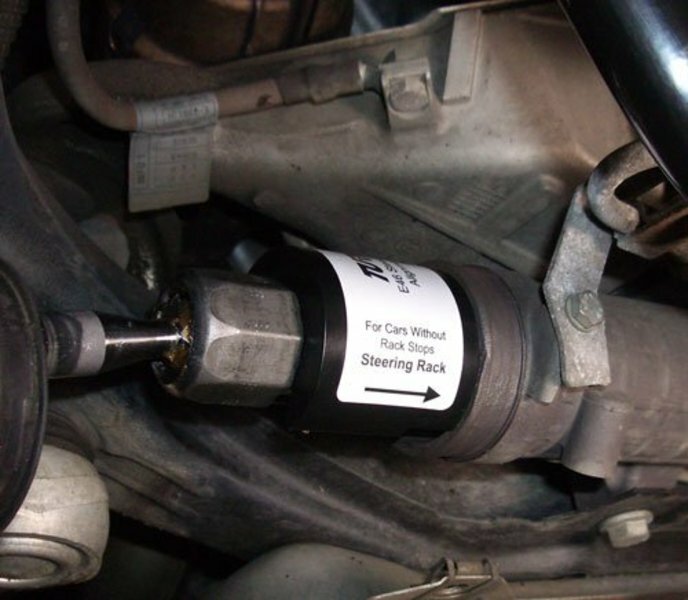 A centered steering rack also prevents handling issues such as uneven bump steer and inconsistent steering resistance. 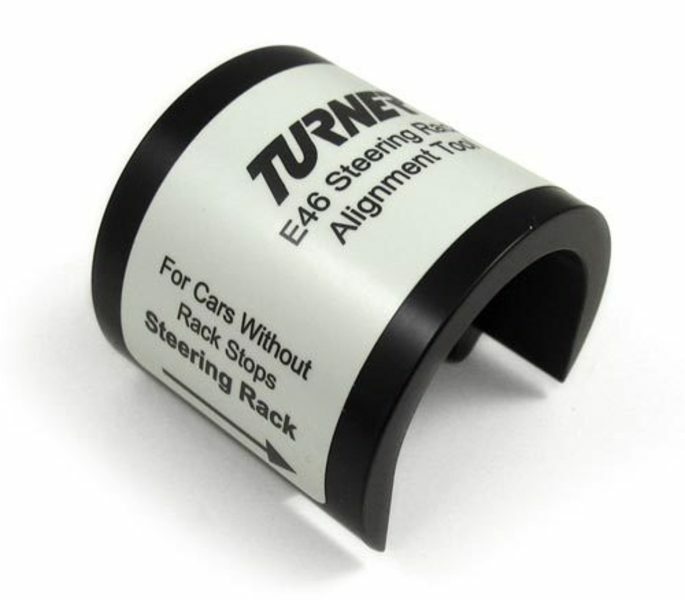 With this tool, every alignment will have the rack in the same place every time, which can save time when doing a quick check of toe after a hard day at the track or on the street. 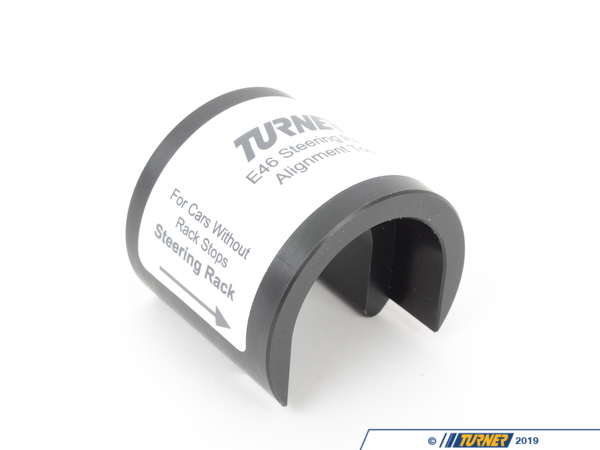 If your steering rack is in the same place for every alignment then the steering wheel will also be in the same place, hence eliminating the need to reset the steering wheel. Every time a toe adjustment is done and the tie rod is moved without the alignment tool, it moves the steering rack, resulting in having to recheck all alignment numbers after each adjustment, resulting in having to set up the alignment equipment after every adjustment. If you have ever used strings to set up your car you know how much having to restring the car can slow you down. If you are like us at TMS, you want your E46 perfect every time, and you want to achieve perfection as quickly as possible. 1999-2005 E46 3 Series including 323i, 323Ci 325i, 325Ci, 328i, 328Ci, 330i & 330ci (including ZHP).